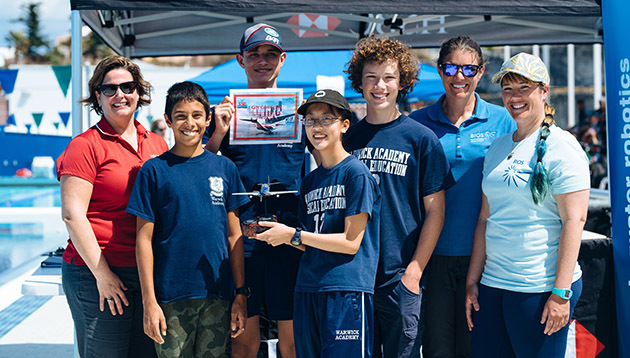 In 2015, Mid-Atlantic Robotics IN Education (MARINE) became a core program within the Ocean Academy suite of opportunities. 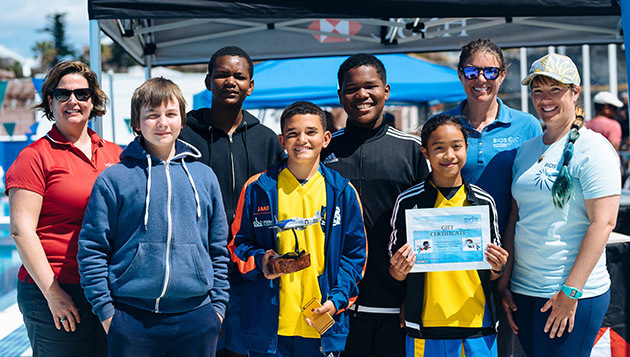 MARINE closely aligns students and educators with the cutting edge technology and scientific research at BIOS, and reflects BIOS’s commitment to expand the use of underwater vehicles within ongoing efforts to study and understand the complexity of ocean processes. 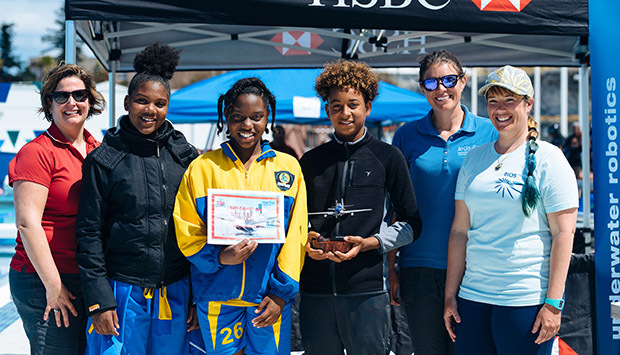 MARINE is a multi-year design and engineering program that engages Bermudian students and teachers in the scientific concepts and practical applications of underwater robots. MARINE focuses on Remotely Operated Vehicles (ROVs), hundreds of which are currently employed underwater around the globe by marine industries, underwater archaeologists, and scientific research programs. 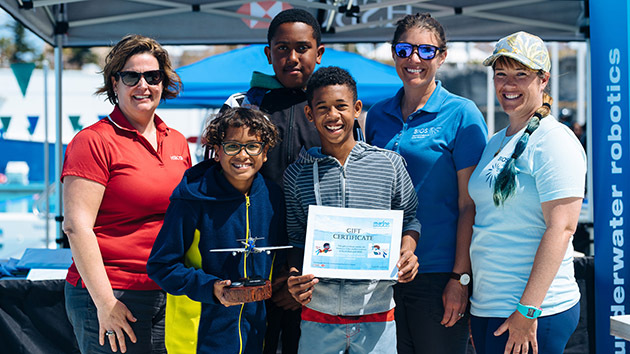 As students and educators learn to build and test ROVs in the classroom, MARINE supports and enhances science, technology, engineering and mathematics (STEM) education. In addition to STEM based training, MARINE provides experiences that encourage the development of skills such as project management, critical thinking, teamwork and communication. MARINE is generously supported by HSBC, XL Foundation and others.